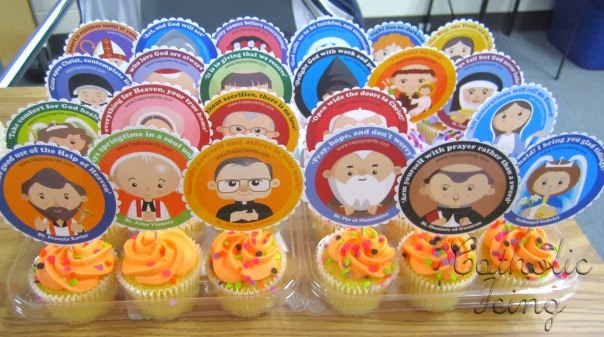 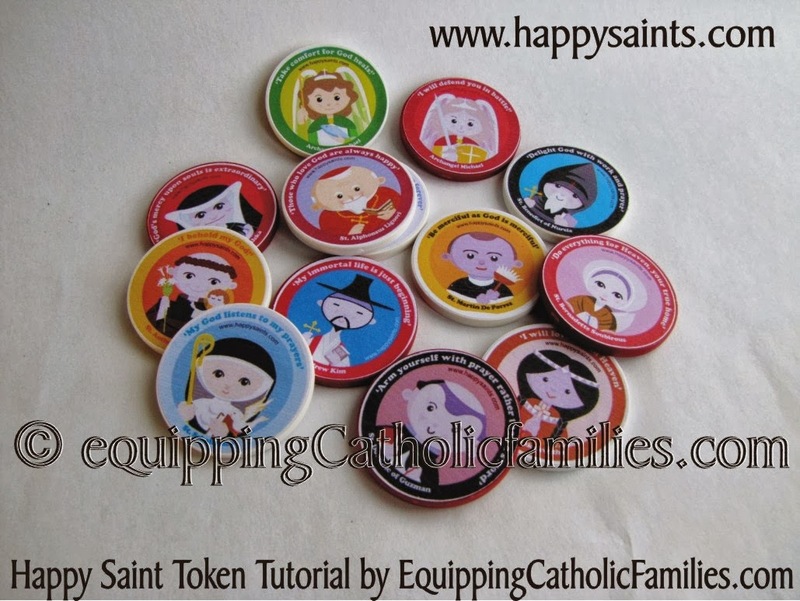 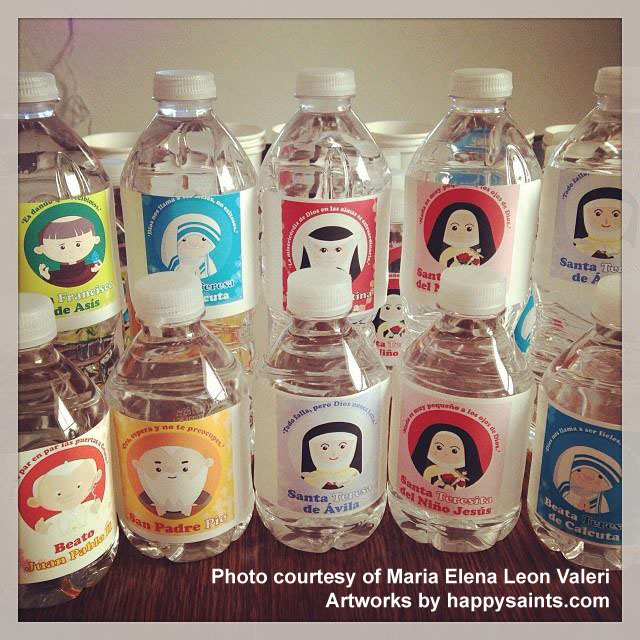 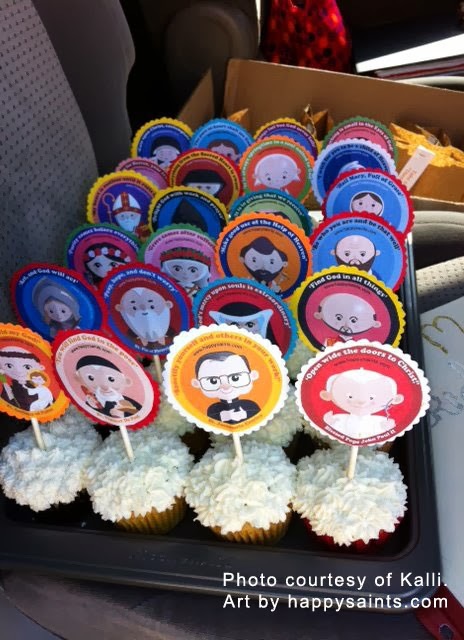 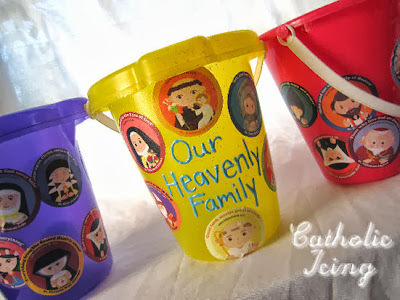 Cupcakes, buckets, water bottles, candy boxes, card games, tokens ... ALL SAINTS' DAY is coming! 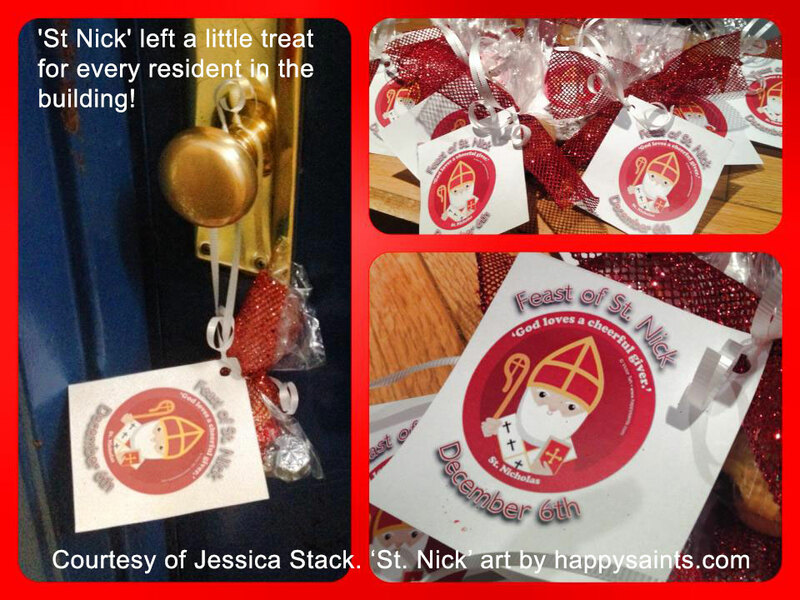 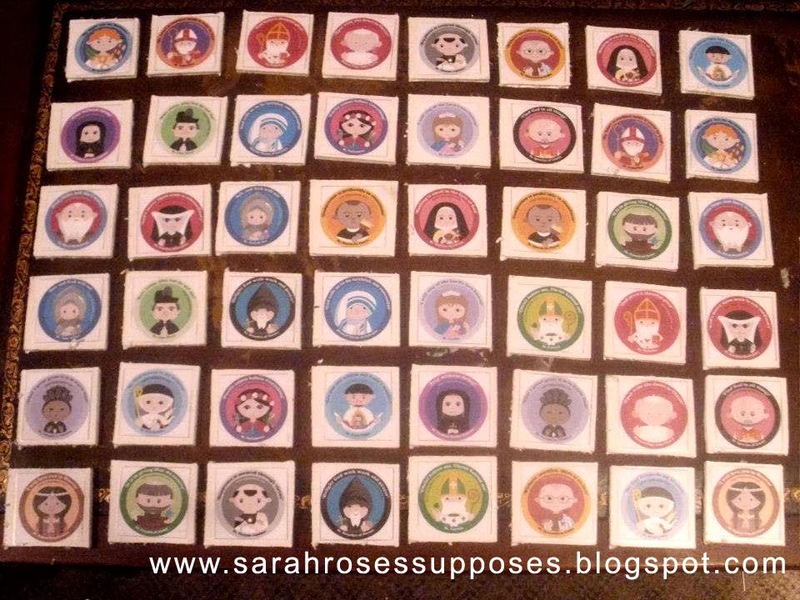 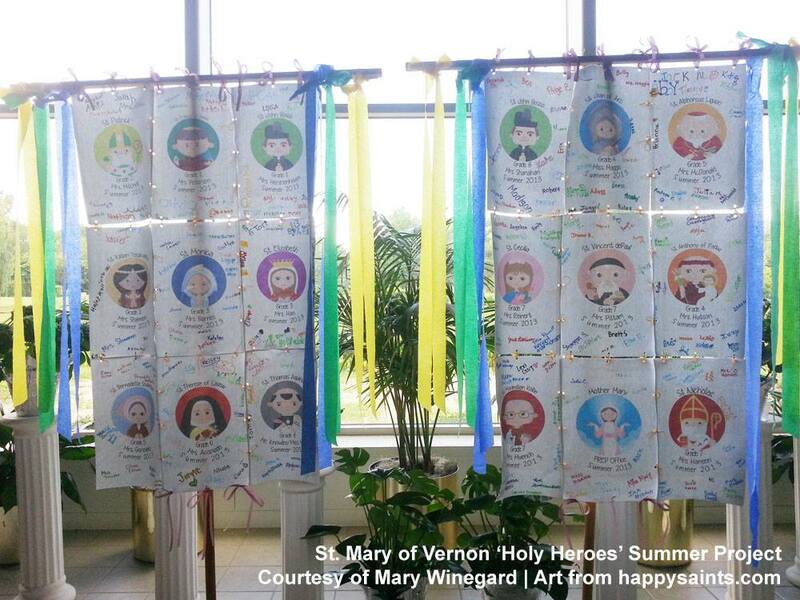 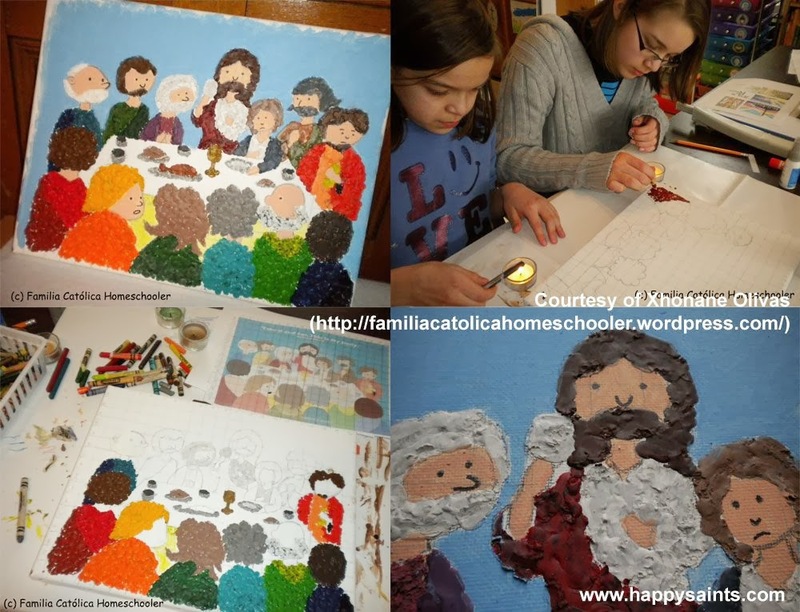 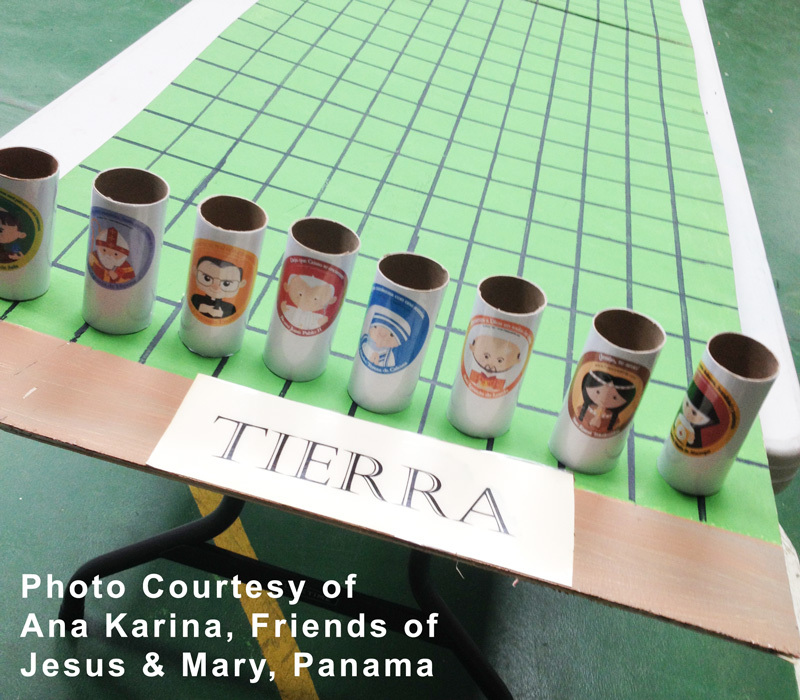 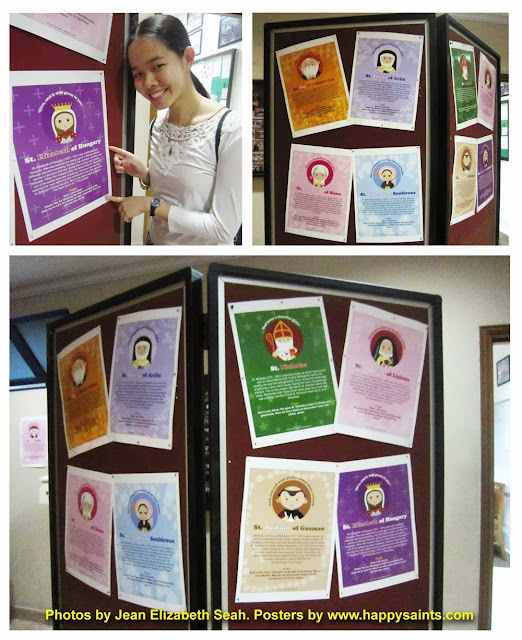 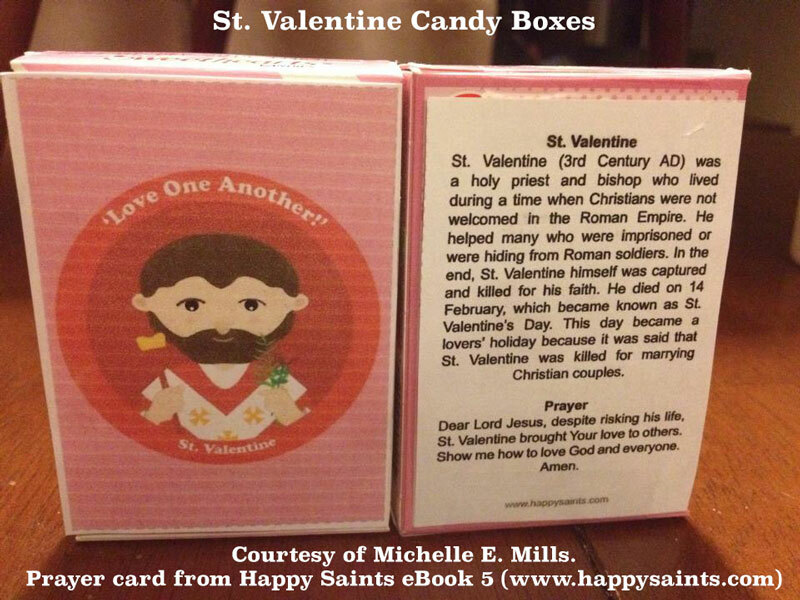 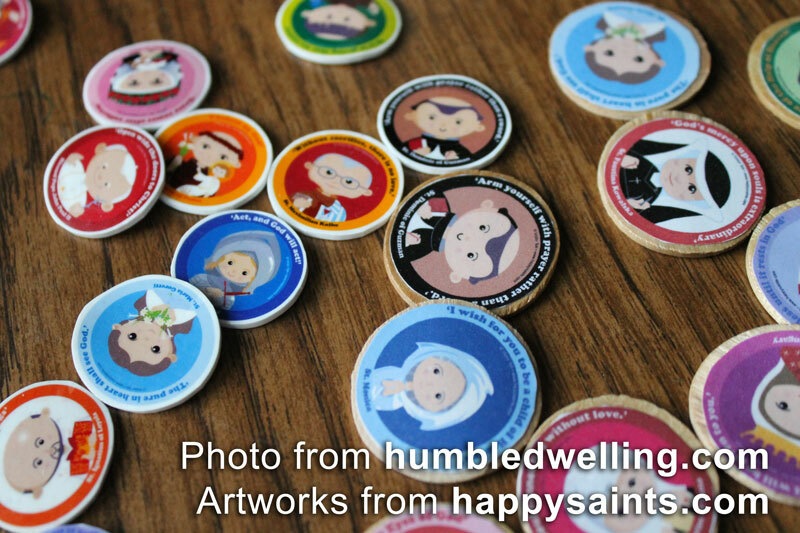 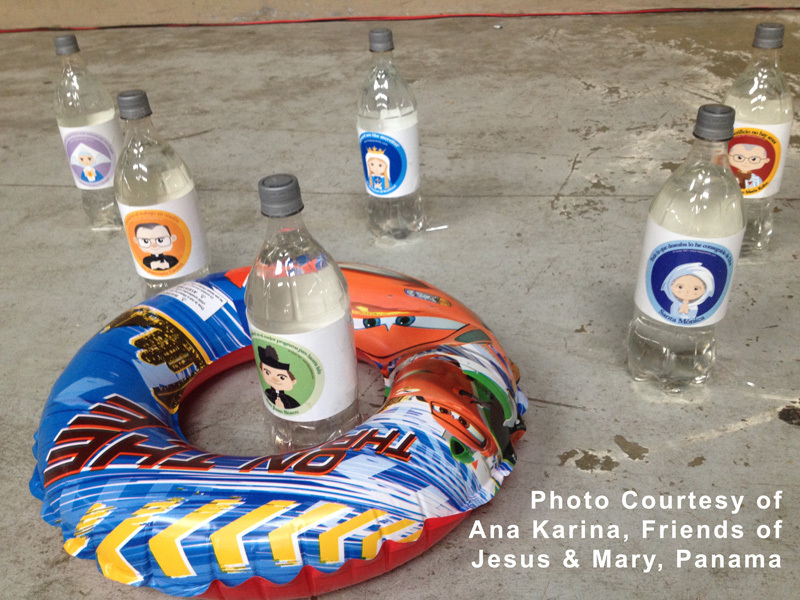 And there is plenty of fun stuff you can do with Happy Saints artworks! 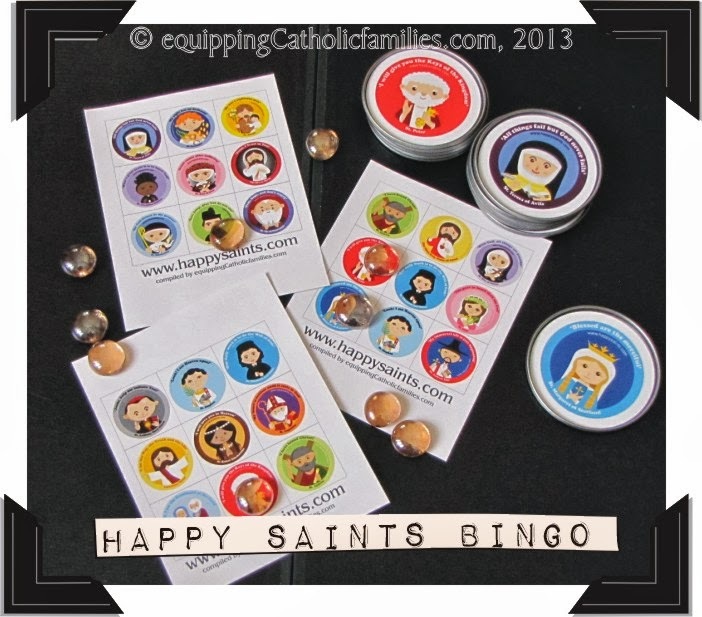 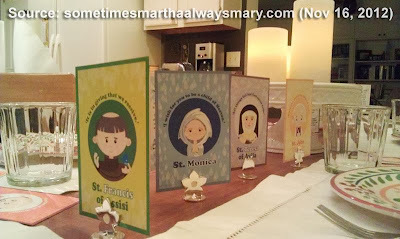 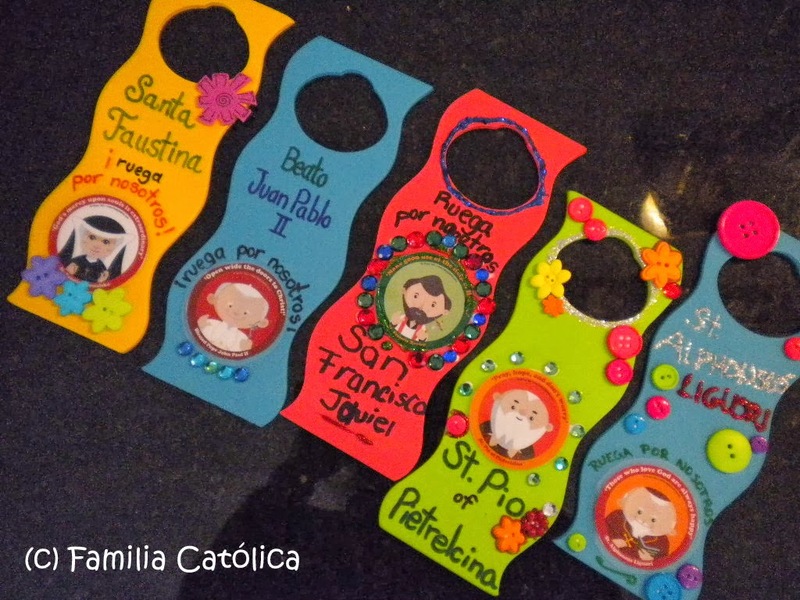 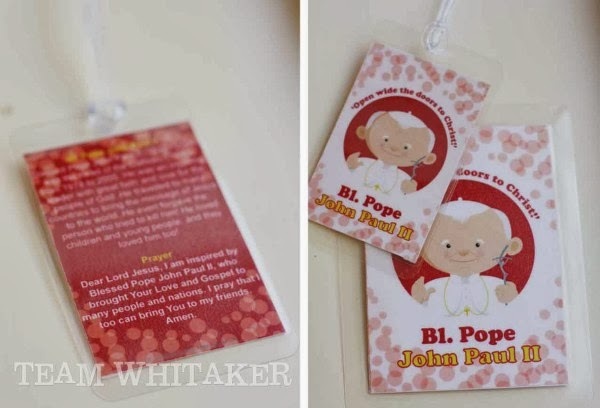 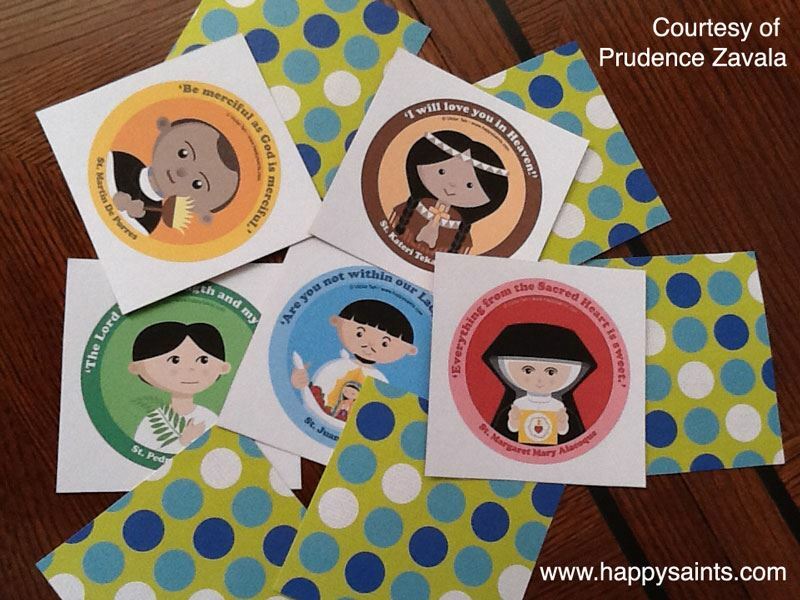 Here is a collection of great ideas for your home, school or parish event for All Saints Day this year. 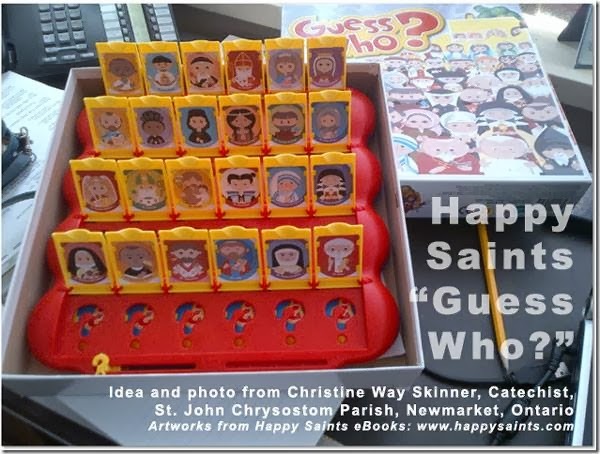 Thank you to everyone who has shared your ideas!